Summer is all but here. Why I had such difficulty in making an appointment to interview her is certainly one of my many questions. Summer: Hi there, Kenny. I suppose you asked for an appointment to hear my Summer Reading picks but I must warn you that it is not an ordinary year here in the glade and my time is short. It is only your longstanding service which made force upon me to allow a meeting at all. Kenny: How so? Hmmn. Actually, where all the woodland creatures? Summer: Your two questions are bound together. For this summer is an All Glade Gather. Kenny: All Glade Gather? I know not of what you speak. Summer: Right then. Every 10th year all my woodland creatures and I gather together within the world of one chosen summer book. Kenny: I had no idea. How do you choose the book? 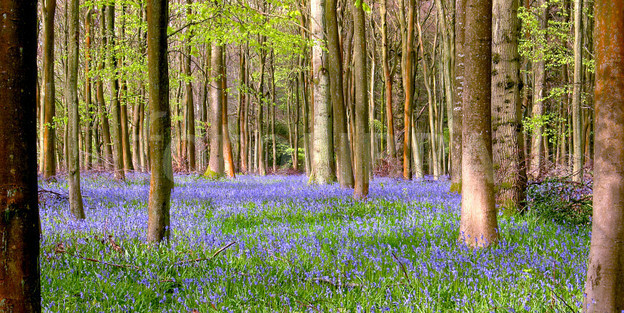 Summer: I produce a list of favorites from that year’s summer releases and I lay them beneath the glade’s bluebells. Every woodland creature must visit each book in turn. After all the books have been visited the Gather bell sounds for the first time. Upon the sounding of that bell each individual creature returns to the book in whose world she most wishes to dwell for the summer. The book in which the most creatures gather is the winner. When the Gather bell rings for the second time all the other creatures must leave their chosen books and enter the pages of the winner. Kenny: I see! And where do things stand now? Summer: The first Bell rang shortly before you arrived. Kenny: I see. And can you tell me who the winner is? Summer: You shall be able to see for yourself when I ring the bell. Kenny: Hmmn. I see some of the books on the ground here. Aha, so you chose Jon Muth’s new book, Mama Lion Wins the Race, for picture books! That is a delightful story, a kind message wrapped in a gently captivating tale. Speaking of which, there’s The Starry Giraffe. That’s a total store favorite at DDG. The idea that generosity is truly free is so well captured in it. A wonderful book. 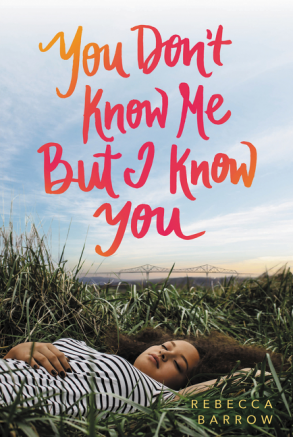 Over here I see you’ve picked a young adult title that’s under a lot of radars, debut author Rebecca Barrow’s You Don’t Know Me, But I Know You. What a great example of a book transcending its core issue through great storytelling. 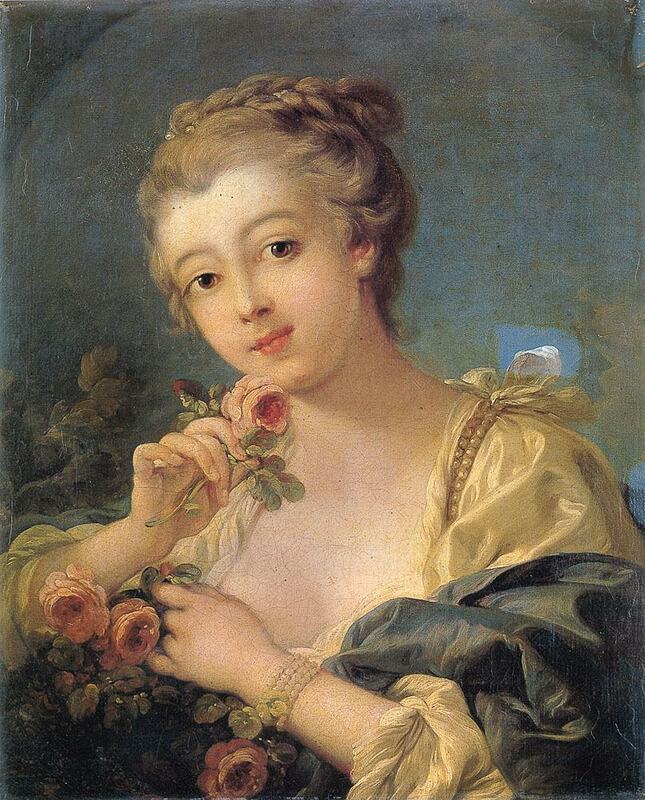 Its handling of the difficult decisions involved in an unwanted pregnancy is all the more effectively rendered by the story’s light touch and appealing characters. Well spotted. Are there many woodland creatures within any of these three now? Summer: Now now, I have no mind to give anything away before the second bell is rung. Kenny: Fair enough. Can you tell us a bit about the other finalists? Summer: Certainly. My other Young Adult pick is The Bone Queen. Yes, yes, I know it is ensconced in the Tolkien mythos, heavily so, but its rich characters and deft handling of redemption have a strong appeal. Any talk of the creatures likening me to The Bone Queen herself were purely made in jest. 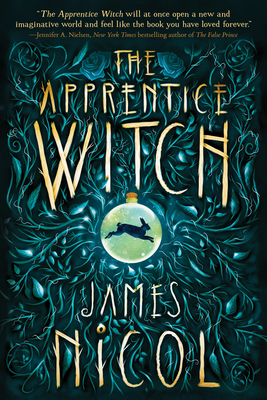 I chose two middle grade fantasies, The Dragon’s Green by Scarlett Thomas, and The Apprentice Witch by James Nichols. These are marvelously sustaining worlds, reminding one that great world-building always appears effortless. Such appealing characters in both, with just the right mix of friendship, danger, and the first footsteps of coming of age. Kenny: Well, that would be tough to choose between. Hmmn. What about Adult? Summer: Little French Bistro, Nina George’s followup to the Little Paris Bookshop could not be ignored, now could it? Kenny: Certainly not, it has summer read written all over it in invisible ink. Summer: My other choice is D.O.D.O. — the time travel, scientifically magical, diachronically engaging tome Neal Stephenson has penned with Nicole Galland. Kenny: Aha. That certainly would be a tricky world to enter. At least the characters of the book found it so. Ah the Horrors of a Diachronic Shear. Summer: The horrors indeed, which reminds me that the hour of the second bell is upon the glade and I must be off to join my creatures. Kenny: Aha. A glorious winner indeed. A sojourn in the pages of The Apprentice Witch is an unmixed pleasure to be sure. Summer: I’m looking forward to it. It is into its pages that I must now make my way. Farewell. This entry was posted in Uncategorized on June 15, 2017 by Kenny Brechner.